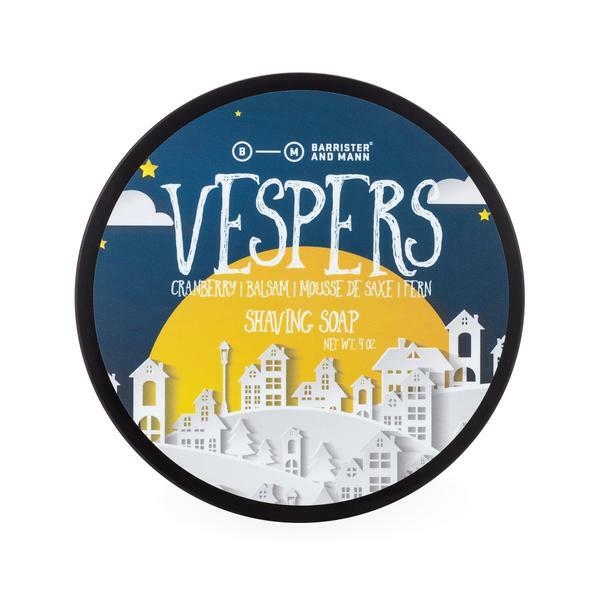 An aromatic fougere with floral accords of geranium, together with jasmine, ylang-ylang, rose, and lavender over a base of oakmoss, coumarin, sandalwood and patchouli. 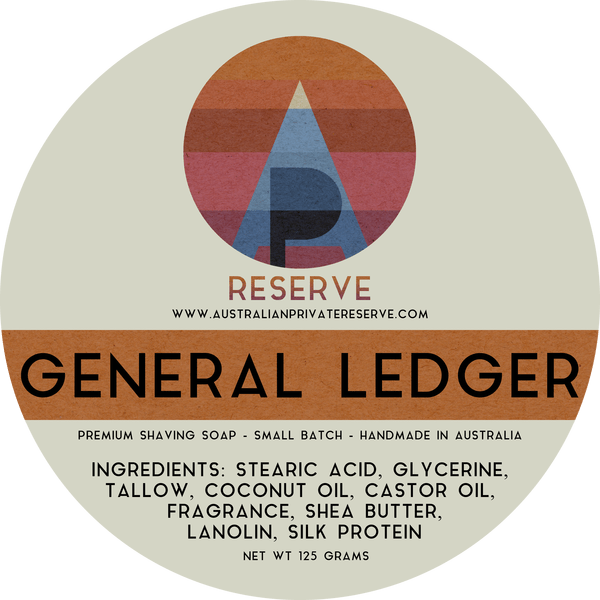 If you're a fan of TOBS Sandalwood, or Pinaud Clubman then give this soap a try. 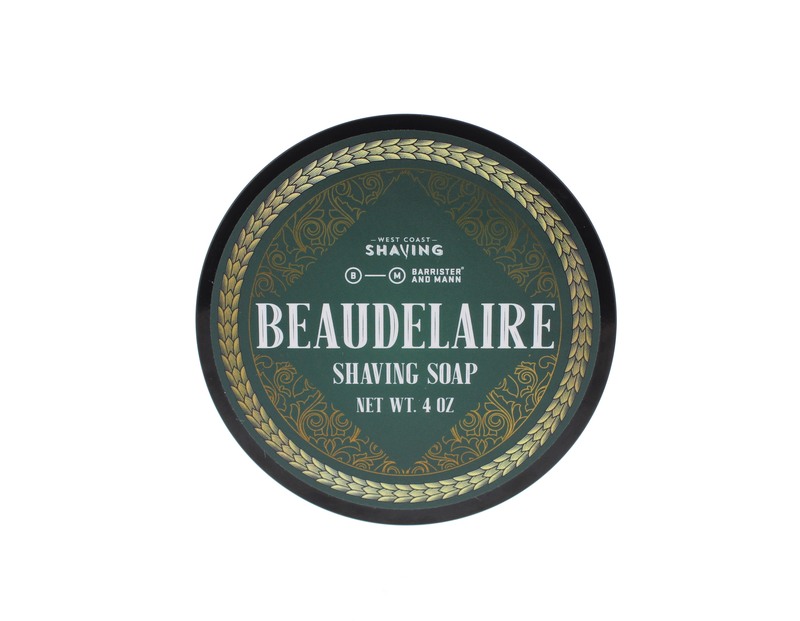 This soap isn't intended to be a duplication of those classic scents, but it's in the same family. 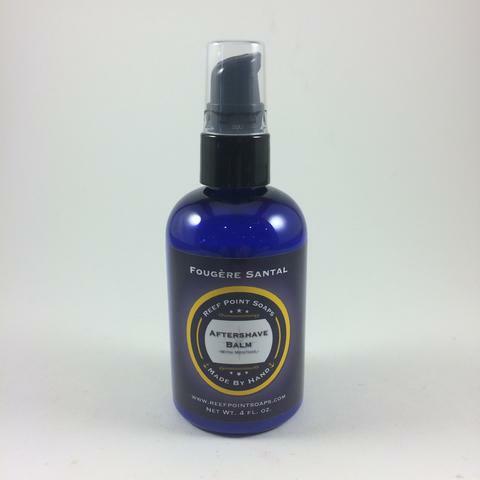 I blend each batch of this fragrance entirely by hand using over ten different fragrances and essential oils. 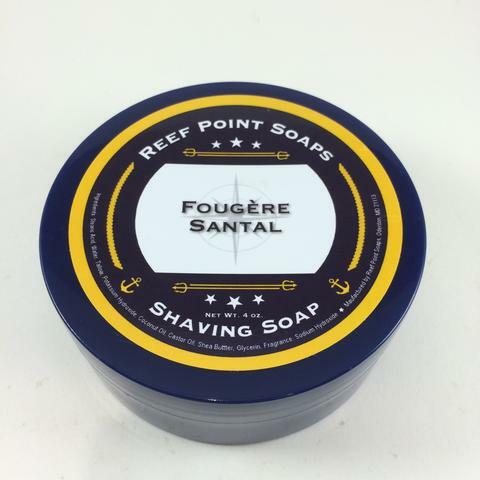 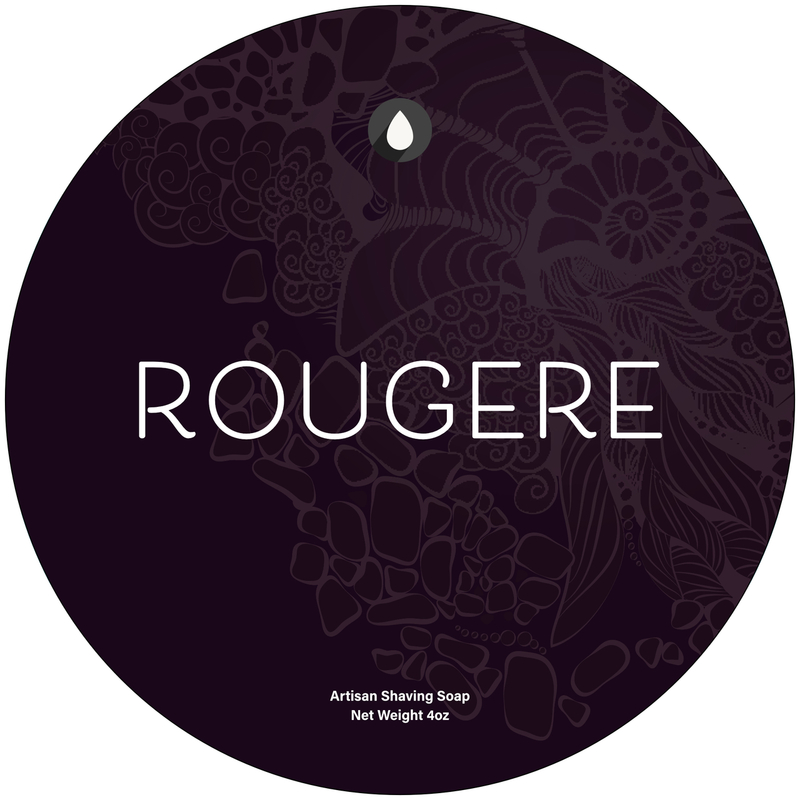 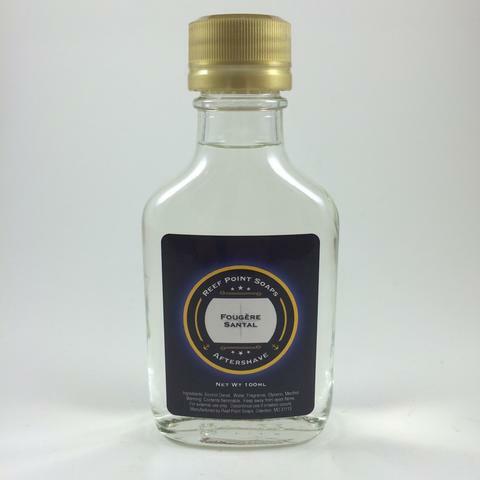 Unfortunately, there are no purchase links for Reef Point Soaps - Fougère Santal - Aftershave. 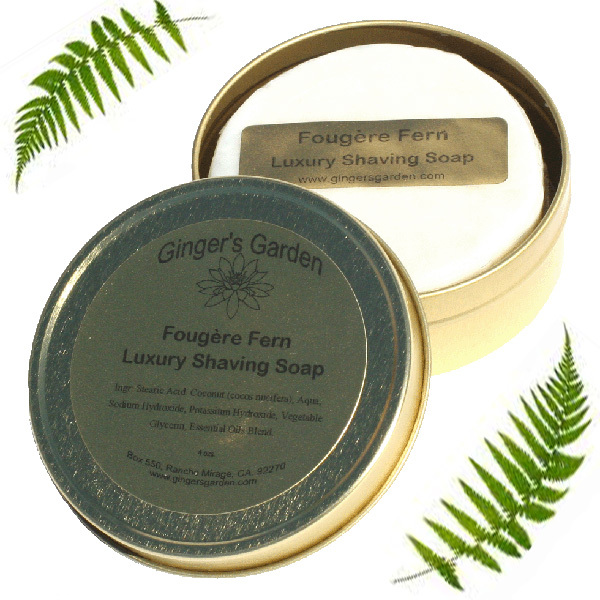 Unfortunately, there are no purchase links for Reef Point Soaps - Fougère Santal - Balm.